The match T20 will be played on July 3. As India's tour to England will be starting off from today, captain Virat Kohli will be leading his side to start India's summer campaign against England with the first T20I to be played at Old Trafford, Manchester. Former Indian cricketer, Virender Sehwag in an exclusive interview with IndiaTV on the show ‘Cricket Ki Baat’, has opened up while talking about various aspects of the upcoming clash, the likely playing combination and Jasprit Bumrah's injury ahead of the T20Is. Virender Sehwag feels India will start as the firm favourites to take a lead in the T20Is against England. he added, "In my opinion, India have 95% chance of winning the first T20I. Virender Sehwag is also aware of Jasprit Bumrah's injury to which the veteran cricketer believes it will not affect Team India as they have world quality bowlers. He said, "Bumrah's injury has given Umesh Yadav a chance. He did well in the IPL and he might play along with Bhuvneshwar Kumar, Hardik Pandya and two spinners. 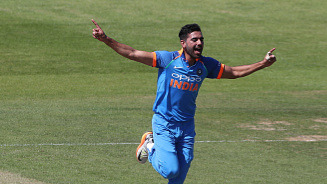 Bumrah will be missed in the team but I believe, whenever a player gets injured the other player gets a chance and he tries to make the best out of it,"
"India need to be prepared for bouncers as England would like to test our batsmen with bouncers. In a T20 game, it can make a huge difference." Another issue for team India is Virat Kohli's form as he only managed to score just nine runs against Ireland in the two T20Is. But Sehwag has backed Virat Kohli to bounce back even harder against England. It's good that Kohli couldn't score much in Ireland. When you don't get to score in matches, you try hard in the next ones. He will look to score against a stronger side and we may get to see a hundred from him in England," quipped Sehwag. He further added, "In the first match, he got to bat very late. In the next match, he got out early in an attempt to play a good shot. It happens. But I am sure he's due to make runs in big matches ahead. He couldn't make many runs on his last tour but he won't miss the opportunity this time." Sehwag was even very impressed by the wrist-spin duo of Kuldeep Yadav and Yuzvendra Chahal "Both the spinners Kuldeep and Chahal are X-factors of Indian cricket team. If they fail in England, it will be difficult for India to win. We are not talking about Ashwin and Jadeja. Kuldeep and Chahal have overshadowed them in past one and a half years. They claimed wickets in South Africa and Ireland, and will look to take wickets in England as well," he said. 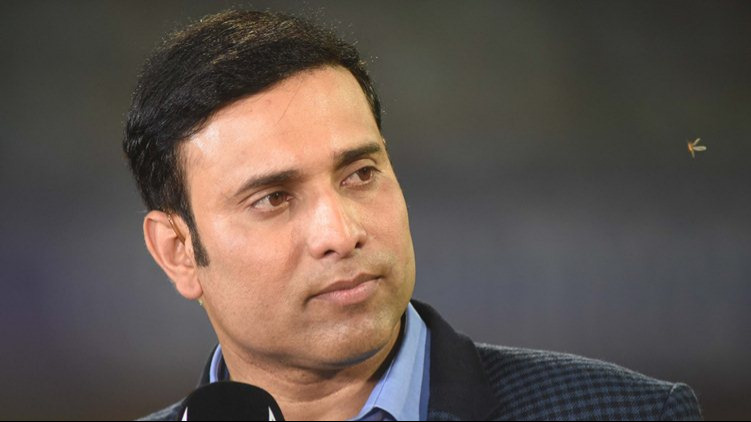 He opined his view on England batting order who has been in a spectacular form in the recently concluded series against Australia, he said "Buttler, Alex Hales, Jason Roy and Joe Root are some players who can lead England to victory singlehandedly. Opener Jonny Bairstow can also make an impact. Both India and England are playing two wicketkeeper-batsmen and it's working out well. "Raina is playing in place of an injured player, DK has been there in the team before him. So he deserves a chance. Looking at his form, India must play KL in limited-overs cricket. He made runs in the last match also, so I don't think it will be a wise decision to exclude him from the team. It will be good for India if Dhoni bats at No 4 or 5," he said. He concluded by saying that the Indian playing eleven should consist of "Rohit Sharma, Shikhar Dhawan, KL Rahul, Virat Kohli, Dinesh Karthik, Hardik Pandya, MS Dhoni and four bowlers."